Genentech recently announced that the U.S. Food and Drug Administration (FDA) has accepted its Biologics License Application (BLA) and has granted Priority Review for atezolizumab for the treatment of patients with locally advanced or metastatic urothelial carcinoma (mUC) after top-line data from its IMvigor 210 clinical trial. Atezolizumab (also known as MPDL3280A) is a fully humanized, engineered monoclonal antibody of IgG1 isotype against the protein programmed cell death ligand 1 (PD-L1). Prior to approval, each drug marketed in the United States must go through a detailed FDA review process. An FDA designation of Priority Review is granted to drugs that have demonstrated to be effective and safe in treating or preventing a serious disease. In May 2014, the FDA granted Breakthrough Therapy Designation to Atezolizumab for patients whose metastatic bladder cancer expresses the programmed death ligand-1 protein (PD-L1 ). The Biologics License Application submission for atezolizumab was based on the positive results derived from IMvigor 210, a multicenter, open-label, single-arm Phase II clinical trial that assessed the efficacy and safety of atezolizumab in patients with a diagnosis of locally advanced or mUC, regardless of PD-L1 expression. The FDA will now take action on the application within six months, by mid-September 2016. 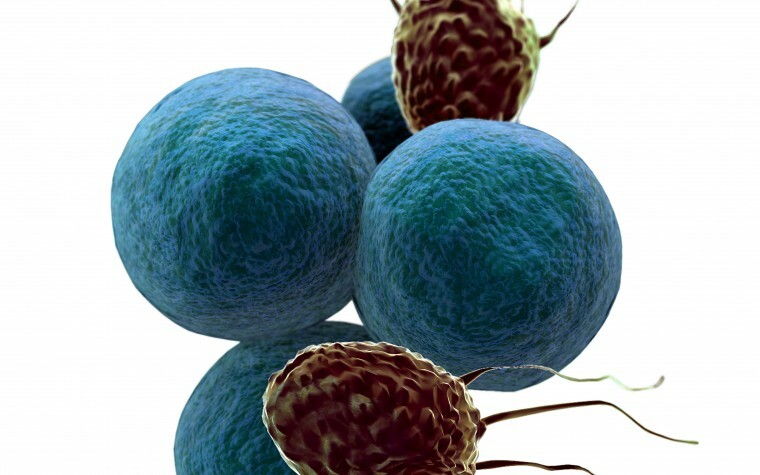 During the IMvigor 210 clinical trial, 311 patients with locally advanced or mUC who had disease progression throughout or after treatment with platinum-based chemotherapy in the metastatic setting, or whose disease aggravated within 12 months of receiving platinum-based chemotherapy before undergoing neoadjuvant surgery or after adjuvant surgery, were treated with 1,200 mg intravenous atezolizumab on the first day of 21-day cycles until the loss of positive clinical response. The trial’s primary endpoint was the evaluation of the objective response rate assessed by an independent review facility using Response Evaluation Criteria in Solid Tumors v1.1. The trial secondary endpoints were safety, duration of response (DOR), overall survival, and progression-free survival. Following a median follow-up of 11.7 months, results revealed that atezolizumab was able to shrink the tumors in 15 percent of the 310 patients who were considered eligible for safety and effectiveness, and whose disease progressed following platinum-based chemotherapy. In addition, the analysis showed that treatment with atezolizumab resulted in a 26 percent tumor shrinkage in 100 patients whose cancers had medium and high levels of PD-L1 expression. At the time of analysis the median DOR had not been reached; however at 11.7 months of follow-up, 84 percent (38 of 45) of the patients had an ongoing response. In terms of safety profile, the most frequently observed adverse events were fatigue (2 percent), and fever, enzymes in the blood (ALT and AST increase), inflammation of the lung wall, inflammation of the lining of the colon, difficulty breathing, decreased appetite, anemia, joint pain, hypertension and hypotension (all at 1 percent). Genentech has another confirmatory and ongoing Phase III clinical trial (IMvigor 211), comparing atezolizumab to chemotherapy in patients whose bladder cancer has advanced on at least one prior chemotherapy regimen with platinum. Tagged anti-PD-1, atezolizumab, clinical trial, FDA, Genentech, IMvigor 210, metastatic urothelial carcinoma, MPDL3280A, mUC, priority review.